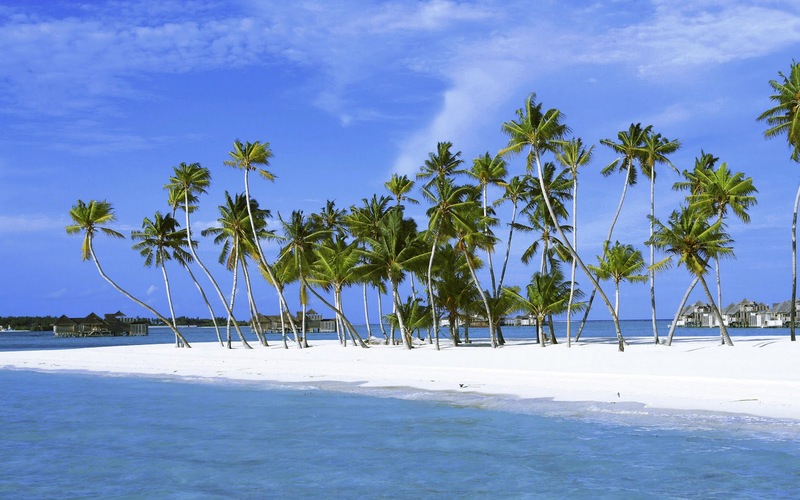 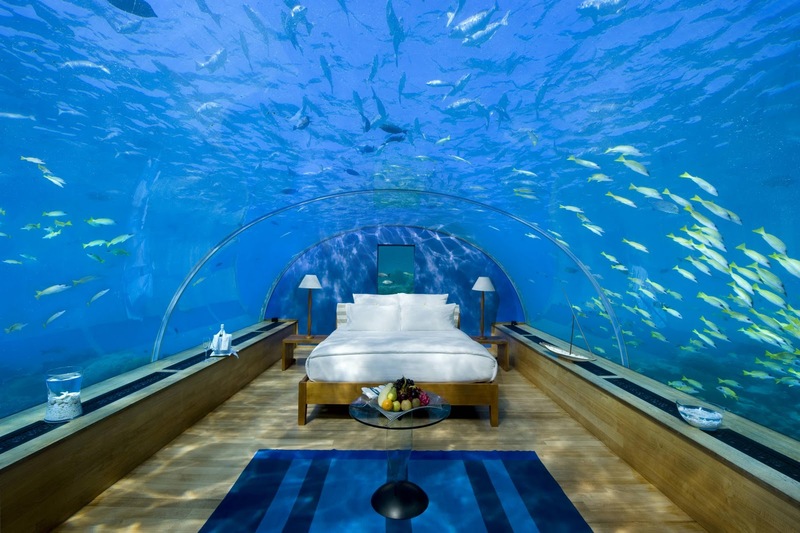 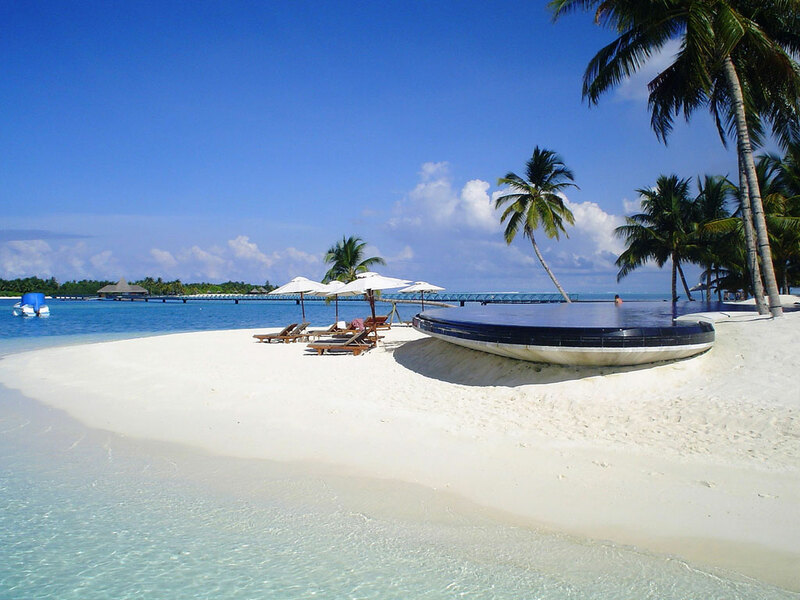 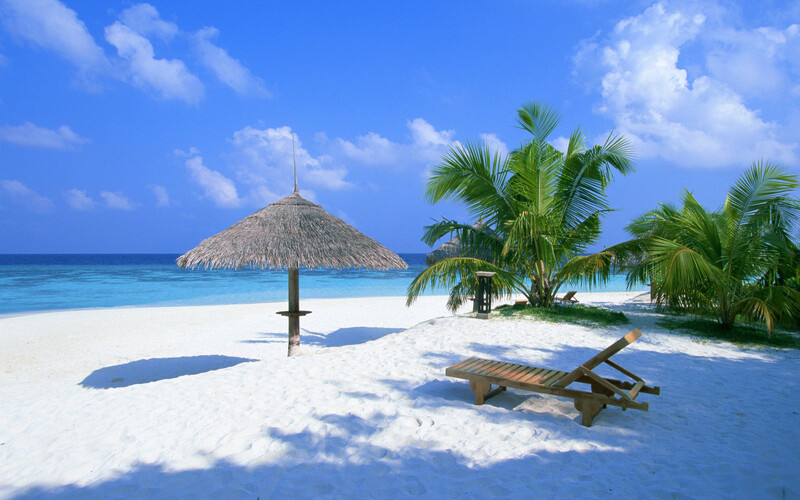 The Maldive Islands make up an island nation consisting of 26 atolls in the Indian Ocean. 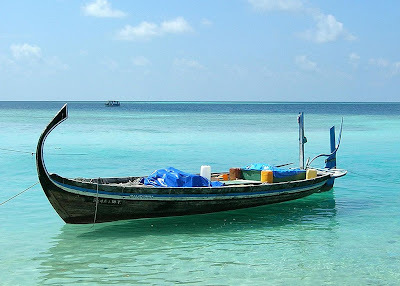 They are located south of India’s Lakshadweep islands, about 700 kilometers south-west of Sri Lanka and 400 kilometres (250 mi) south-west of India. The Maldives encompass 1,192 small islands, roughly two hundred of which are inhabited. 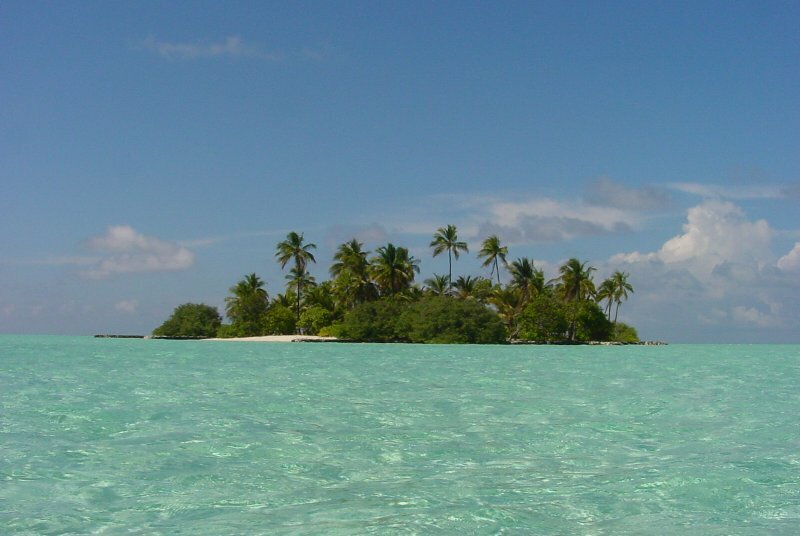 The archipelago is located on top of the Chagos-Maldives-Laccadive Ridge a vast submarine mountain range in the Indian Ocean. 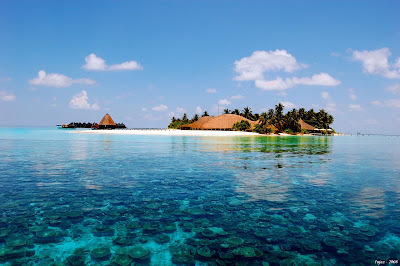 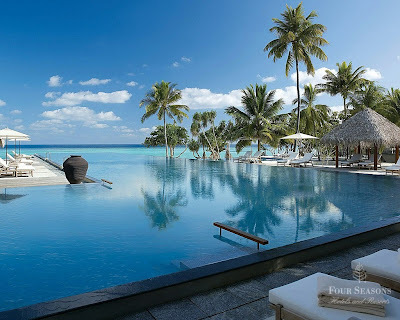 The Maldives also form a terrestrial ecoregion together with the Chagos and the Lakshadweep.The atolls of the Maldives encompass a territory spread over roughly 90,000 square kilometres (35,000 sq mi), making it one of the world's most dispersed countries in geographic terms. Its population of 313,920 (2010) inhabits 200 of its 1,192 islands. 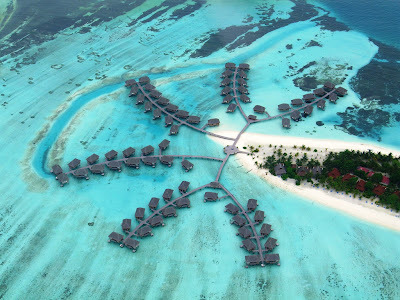 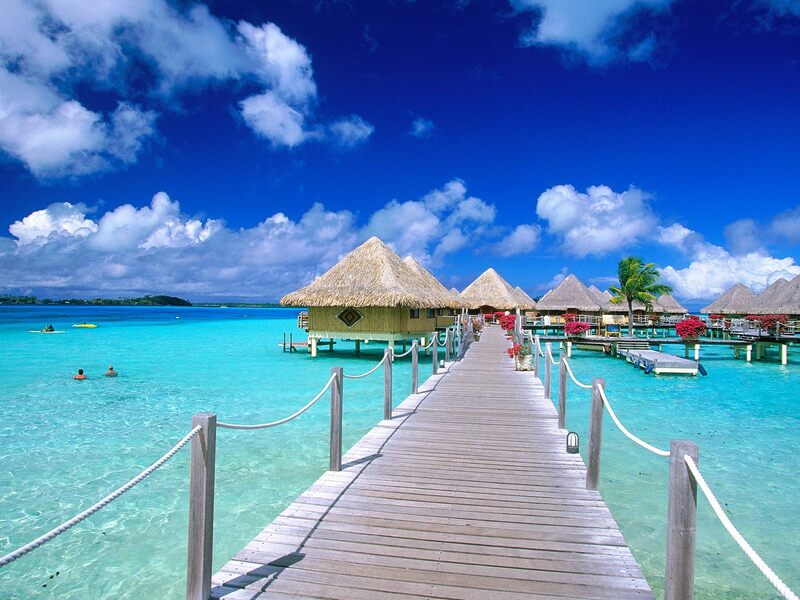 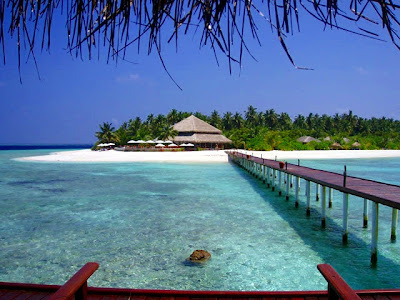 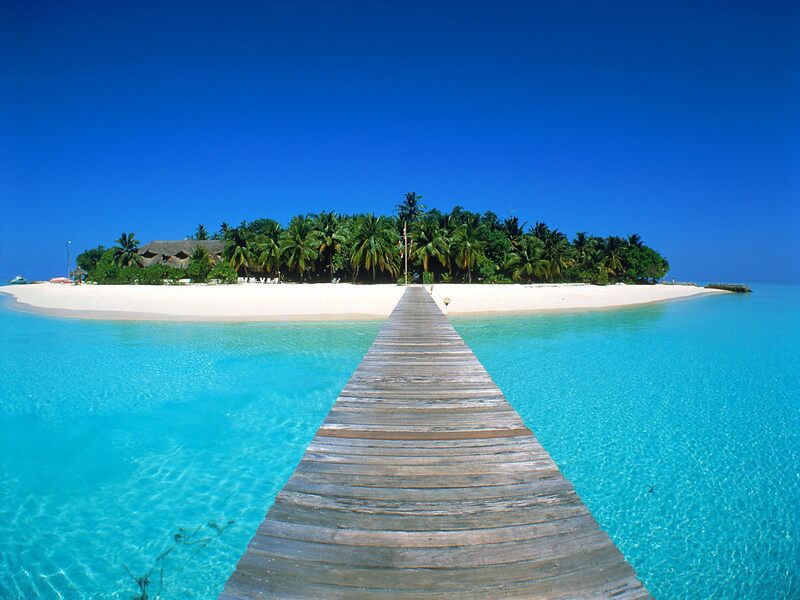 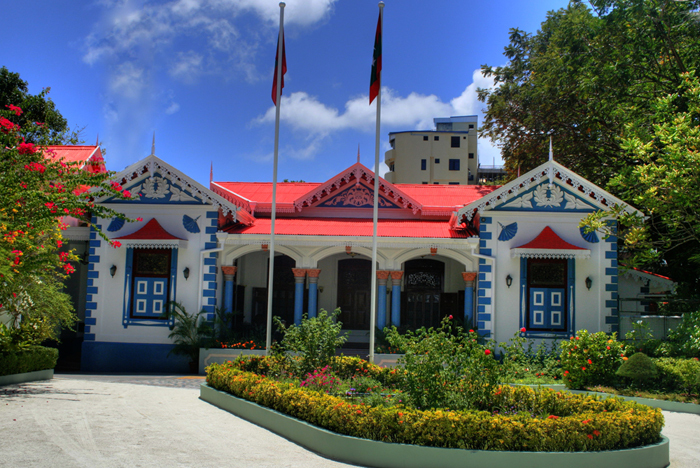 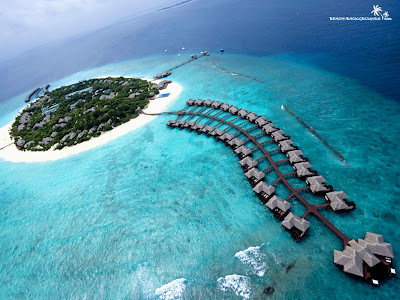 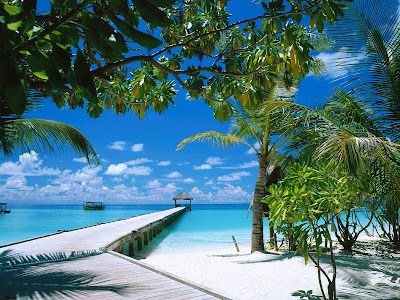 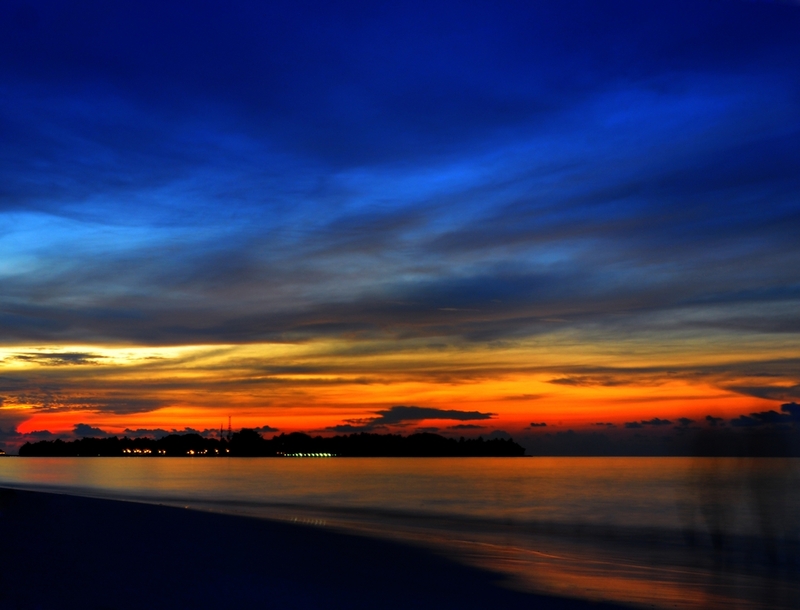 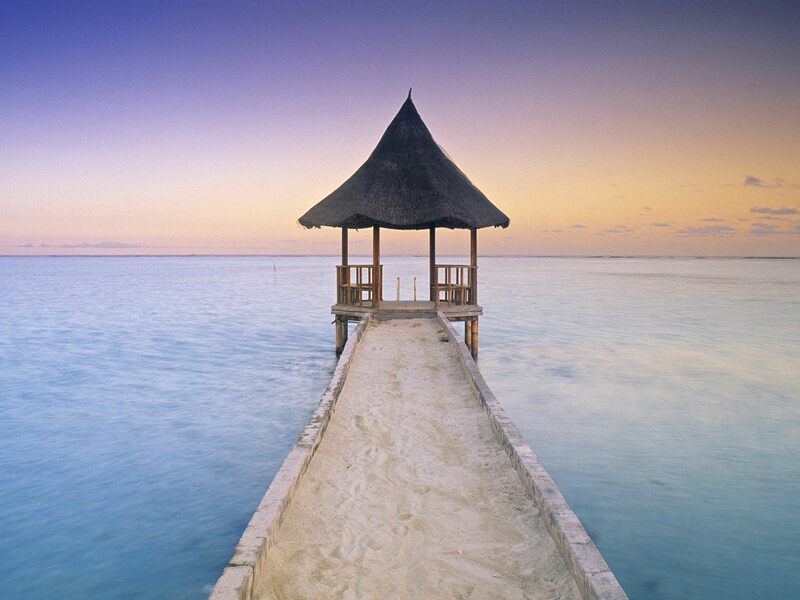 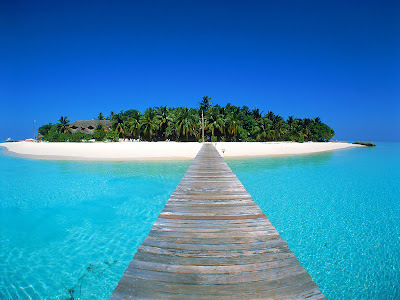 The Maldives is the smallest Asian country in both population and land area. With an average ground level of 1.5 metres (4 ft 11 in) above sea level, it is the planet's lowest country. 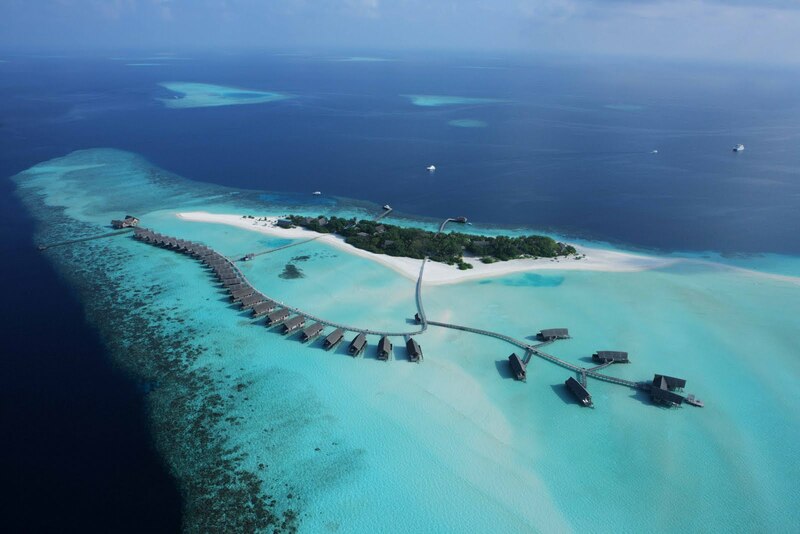 It is also the country with the lowest highest point in the world, at 2.3 metres (7 ft 7 in); the Maldives' forecast inundation is a great concern for the Maldivian people.